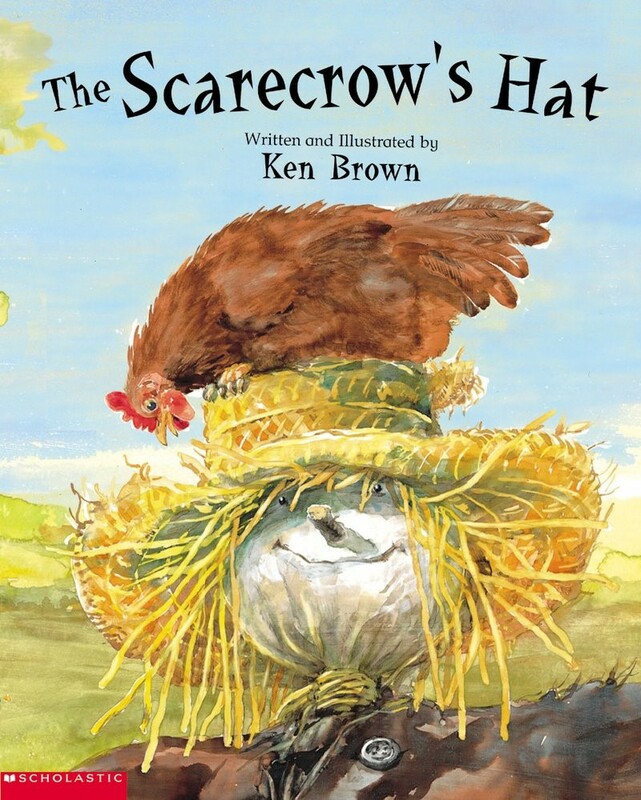 On Saturday September 29 from 10am-4pm, the Upton Town Library will host a StoryWalk on the library lawn. 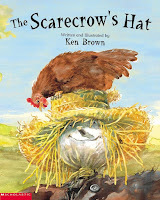 Stop by anytime to enjoy the picture book story of THE SCARECROW'S HAT by Ken Brown. Posters will be located throughout the lawn, and readers will follow the numbered story at their own pace. Questions? Contact us at 508-529-6272.